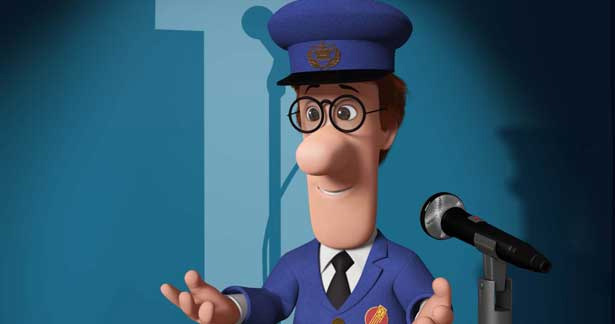 Recently in Fun Kids Junior Alex caught up with Steve Mangan – the voice of Postman Pat in the brand new Postman Pat Movie! Alex found out some secrets about the Postman Pat Movie, and tried to convince Steve to give his new kitten, Peanut, a role in the film! See how he got on below!